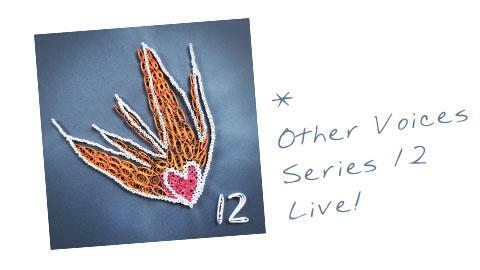 Other Voices has released a live album of Season 12, available for purchase today on iTunes & Amazon and as a stream on Spotify and other services. 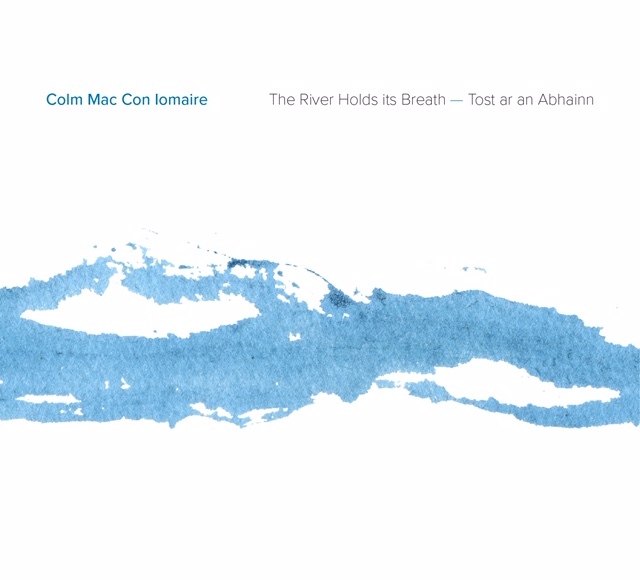 Colm has 2 songs on the album – The Finnish Line and A Study in Scarlet. 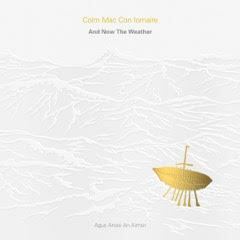 Also featured on the record- Hozier, Bell X1, Foy Vance, Agnes Obel, Patty Griffin & many more! Full track list & info here.